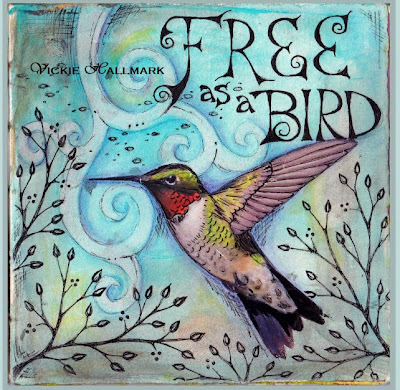 I finally made the newest book, "Free As a Bird," available to the public via Blurb. I've ordered a stash to put in my Etsy shop, for those who prefer the addition of an inscription and gift wrapping for a total price less than the Blurb direct price (their shipping for one book is a bit high, but then they use FedEx Ground and I'll just use the good old US Postal Service). But it will take another week or two before I have them, so if you just can't wait, go ahead and order direct to save a few days. Click here to link to the Blurb preview and flip through the entire book.